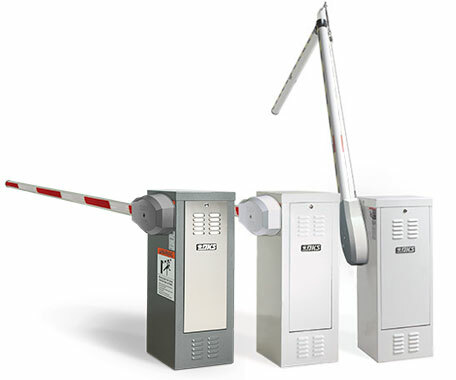 The original DKS 1601 Barrier Gate is ideal for commercial, industrial, gated communities and apartment complexes with a quick 1.5 second opening time to keep traffic flowing. 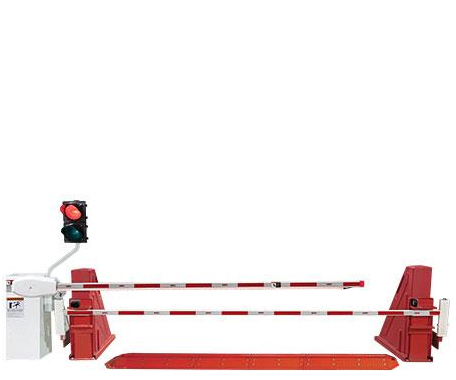 The next evolution of the 1601 Barrier Gate delivers a fully sealed case for a cleaner look and increased durability even in harsh environments. 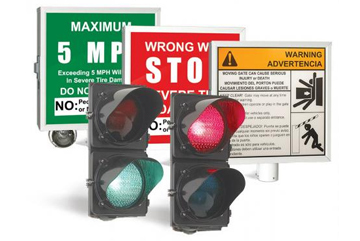 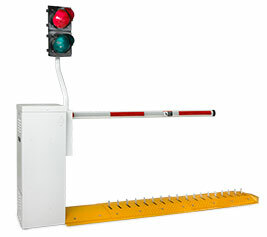 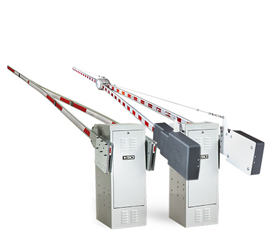 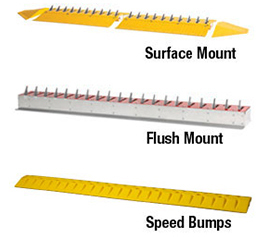 Upgrade your traffic control with optional Lighted Arms, Breakaway Arms, and the Loop Logic Pedestrian Awareness System. 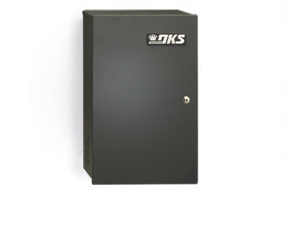 There’s always a new feature with DKS, visit the landing page for your solution.